I lost another toenail yesterday. Between my dearly departed toenails and bad blisters I have become a lover of socks and closed-toe shoes. This morning I got a little bit of a late start but I eventually got to the gym at 4am. I don't usually run after work, but I know a lot of people who do. 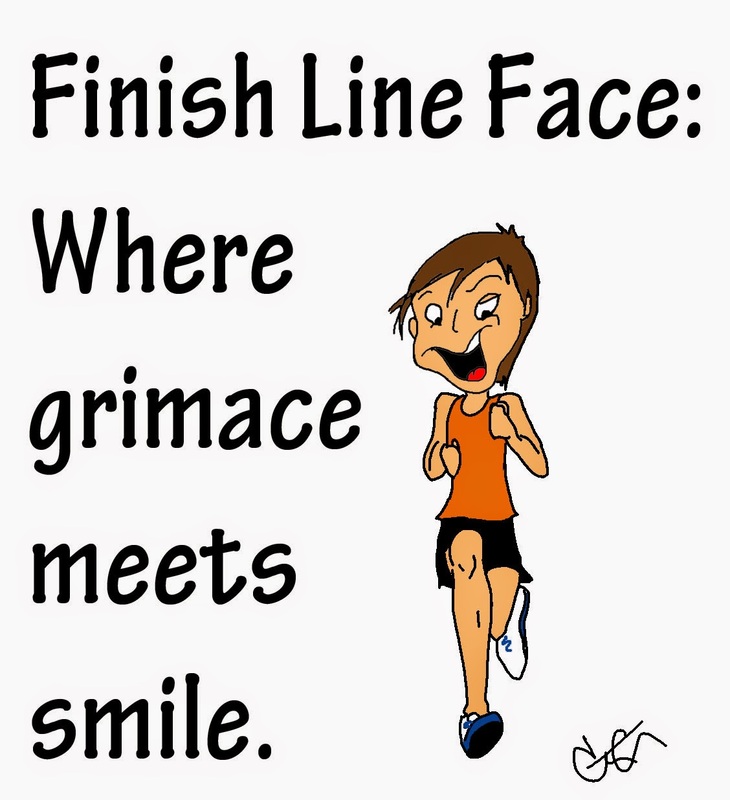 I'm sure this is something my after-work runner friends can relate to. 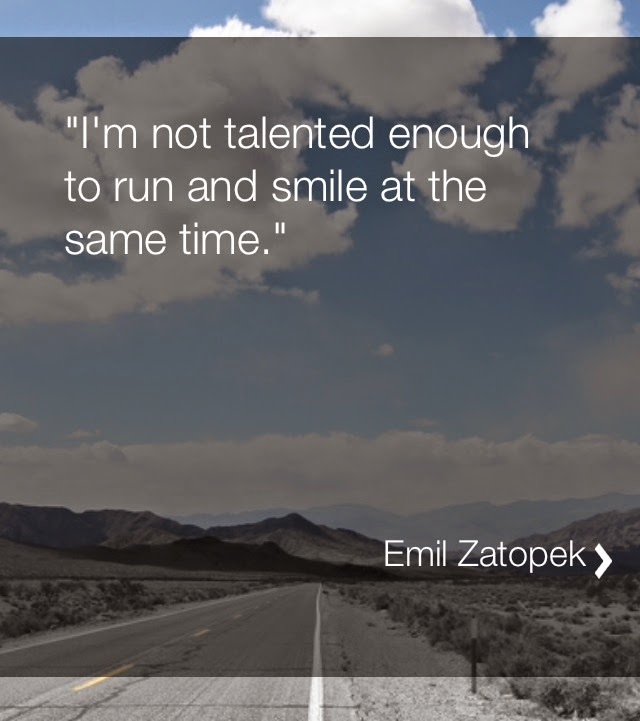 Tomorrow is my running day and I'm excited about it. 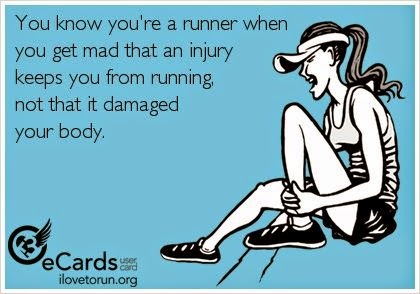 Even though my knee has been feeling weird all day...kind of sore but not exactly (it's a hard sensation to describe). I did some foam rolling when I got home and I massaged my knees and IT band areas with a topical anti-inflammatory cream. I'm also going to ice the left knee a little later in preparation for tomorrow's run. Hopefully there are no issues with my knee tomorrow. I am completely over being injured or having any residual effects from my injury! I also like the little car magnets...you know the ones that display your accomplished mileage? I'm planning on getting one that says 13.1 in honor of my half. Does anyone else do the bumper sticker/car magnet thing? I have heard from a few non-runners that it appears obnoxious...I can't say I agree (especially since I plan on getting one). 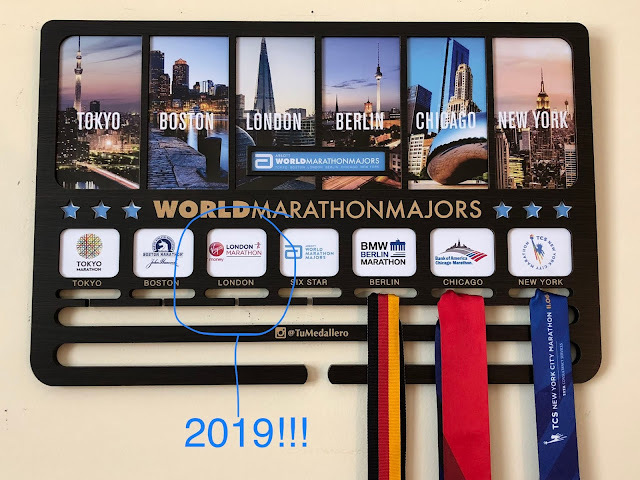 Are there any runners that don't think the stickers or magnets are a good idea? How often do you lose toenails and/or get blisters? often...rarely....never? Haha I love all these funny quotes, the one about getting injured is especially true. I keep my toenails super short so they don't hit the front of my running shoes and blisters only when I run in the rain. I'm going to try cutting my toenails shorter to see if that helps thanks! I sometimes wear double socks to help with blisters...it helps occasionally, but unfortunately not all the time :( It's a constant battle!